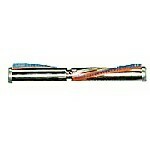 Sanitaire Brush Roller Hex End and 4 brushes by CWP. 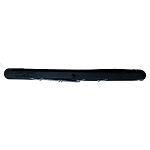 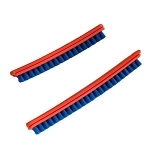 This brush roller is 12 inches in length and come with one set of brush strips and one set of beater bars. 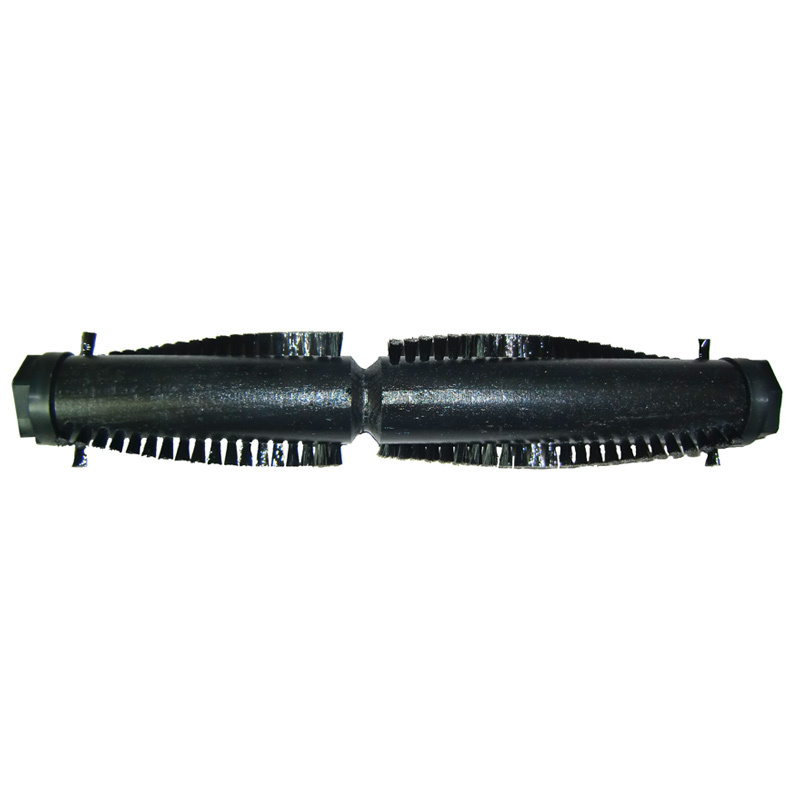 This is a great replacement for 54104-1 brush roller. 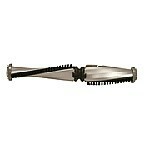 This brush roller is made of wood and fits the following models.